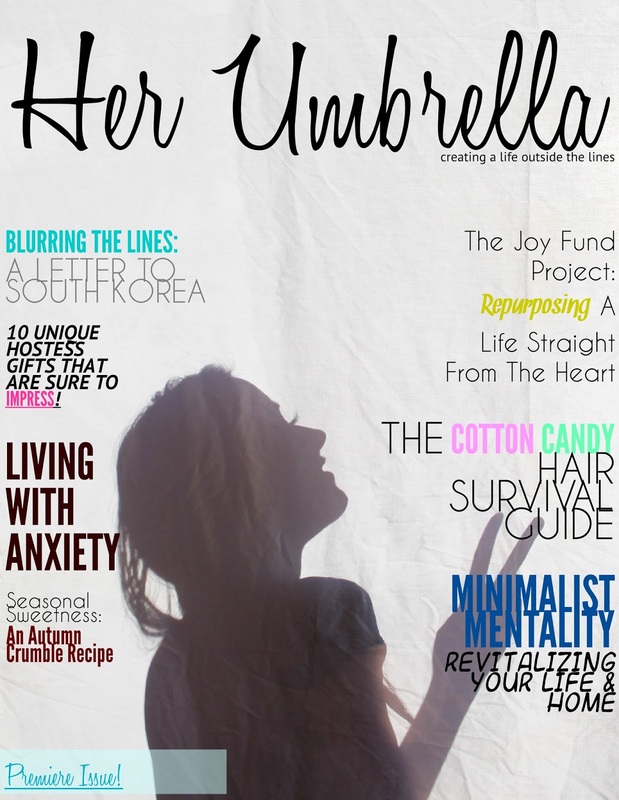 It's September 1st which means Her Umbrella's Premiere Issue is LIVE and ready to view! 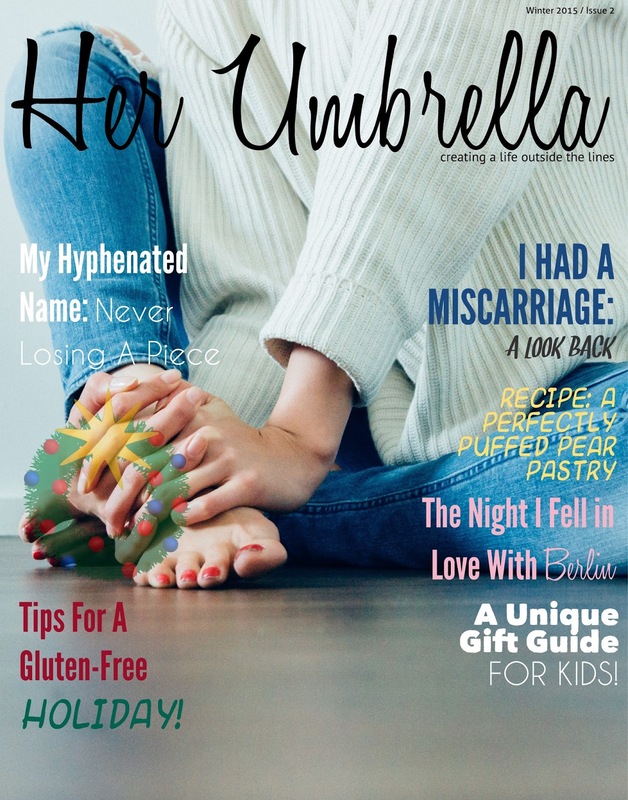 Her Umbrella is a women's digital, lifestyle magazine dedicated to creating a life outside the lines. Published quarterly during the changing of the seasons, you'll find a bohemian, free-spirited style woven throughout its pages. Every woman has an umbrella with a variety of likes, dislikes, stories and memories hidden underneath. And we're looking to uncover them. Our premiere issue features bigger contributor highlights, a variety of topics - intertwined without rhyme or reason. We've nixed the rules and forewent table of contents and the like to be a freer, more unmatched way of exploring. It's not perfect but it's an inspirational start to a dream. Enjoy!